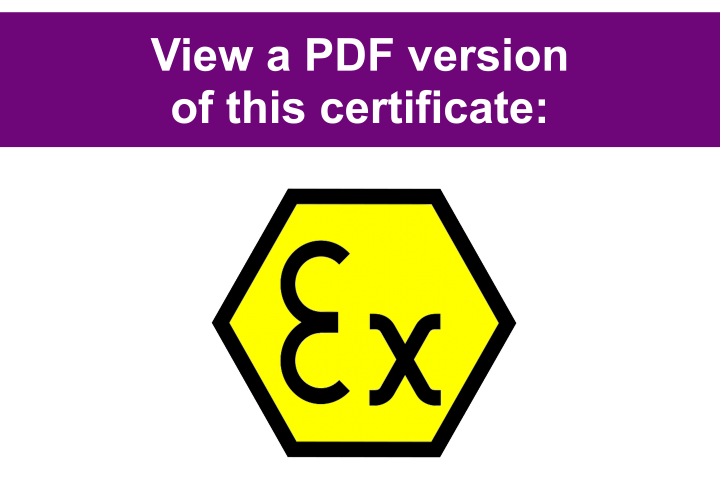 Embedding electronics is a proven process of incorporating flexibility without compromise. 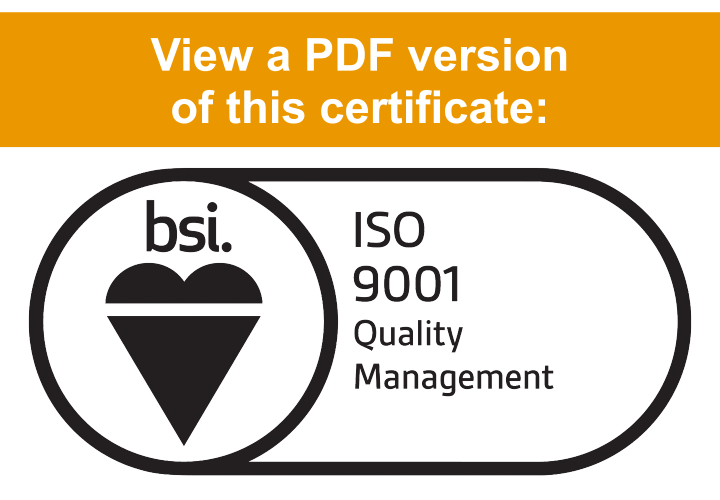 This flexibility is embedded throughout every aspect of the GSPK Design’s ISO 9001:2008 accredited product development and manufacturing process. We are also proud of our ISO/IEC 80079-34 for the manufacture of equipment and protective systems used in explosive atmospheres. 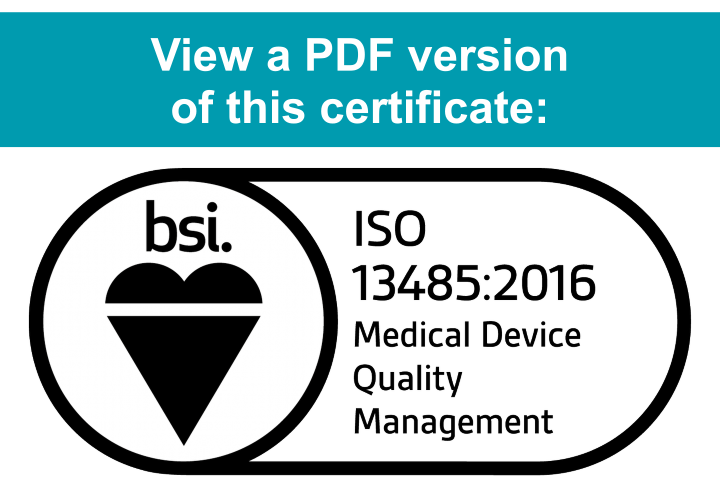 We have also been approved for the prestigious ISO 13485:2016 accreditation for the design and manufacture of devices for medical use. Quality and customer satisfaction are extremely important to us. 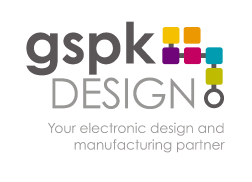 We were delighted that currently 98% of our clients (This data is taken from our custom in house quality management system) said that GSPK Design either met or exceeded their expectations. Rating GSPK Design as very good or good for overall customer service, and excellent for technical support and advice. It’s this customer service that we pride ourselves in, ensuring that we deliver reliable and flexible services on time and within budget. GSPK Design ltd. are committed to ensuring that we remain a profitable operation and sustain growth by supplying on time and to a standard that exceeds the expectations of our customers. We aim to create long-term relationships with our customers and strive to increase our levels of customer satisfaction, through continually improving our market knowledge. We comply with the requirements of ISO 9001:2008 and endeavor to improve our quality management systems through continual measurement, monitor and control.